On popular request and back of the PE 2015 performance analysis, we are back with key deals for March 2016 along with a few pointers that should help you with deal analysis in any forthcoming interviews; this will help you be relevant. 1) Edelweiss buys JP Morgan’ India mutual fund business, subject to regulatory approvals. 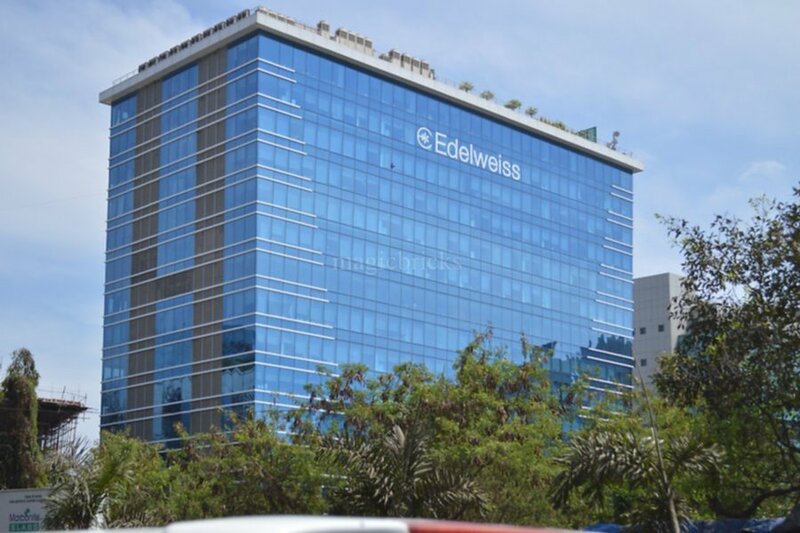 Reason: Expand Edelweiss’s increasingly growing asset management business, adding over Rs 7000 crore to the Investment banks AUM.The deal includes the acquisition of onshore fund schemes and the international fund of funds. Further Analysis: JP Morgan joins Nomura, Deutsche Bank, Goldman Sachs and Morgan Stanley in exiting this sector. Birla bought ING Mutual Fund and Kotak bought Pine Bridge. For starters, none of them have been able to break the top 5 and these are firms whose basic philosophy is ‘Go big or go home’. A Rs 8000 crore AUM would translate into a minisnule profit that really doesn’t justify further investment. Our products are much too basic and HDFC and ICICI’s distribution clout much too big to match. Reason: Obtain a stronger position in the market, and also enter the high-end luggage market. Also, leverage various synergies such as sourcing, logistics, sales, marketing, distributors etc. Thought: India has a fairly fragmented luggage market – what will be the impact of two such big rivals coming together? Samsonite has decided not to bring TUMI to India yet because of its experience with Black Label and plans to focus its efforts on making American Tourister India’s biggest luggage brand. Thought: How will this impact its two competitors, Grofers and Peppertap? How should their strategy change in the light of this fund raise? Will Biyani be tempted to enter? 4) UAE’s e-com venture Souq raises record $275M from Tiger Global, Naspers & others, the largest financing of an e-commerce business in the Middle East region. Reason: This investment will support the company’s growth, strengthen e-commerce in the region and empower more businesses to grow online through Souq.com’s platform. Futher analysis: The middle east e-commerce market has grown at around 1500% and is forecasted to touch around 12 billion in 2015; the Indian e-commerce market touched around $2.5 billion dollars in 2015. What do you think the future is for Indian e-commerce in the Middle East? 5) And our very own, Imarticus Learning also completes a fund raise from VC Firm Blinc and several other individual investors. Reason: Expand its product portfolio and gain foothold in the lucrative online education market and establish itself as India’s leading professional E-Tech firm in Financial Services and Analytics. Wr ite into us at [email protected] or comment below and we will be happy to hear your thoughts on this. Join our active discussions on various deals in our Imarticus Financial Analyst Program, our financial analyst course, coming up at the end of month!